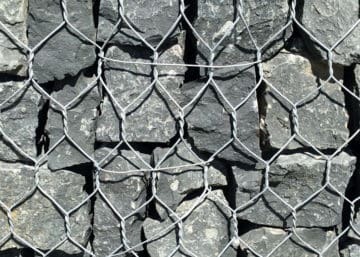 The steel wire used in the manufacturing of gabions has a heavy zinc coating. 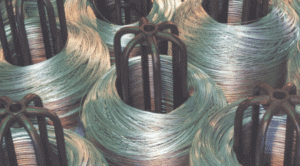 Our in-house wire drawing and galvanizing facility ensures maximum control on the end products. 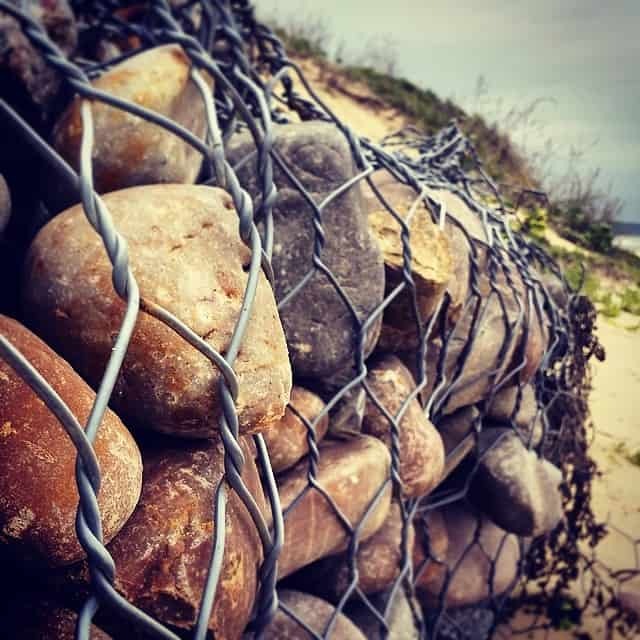 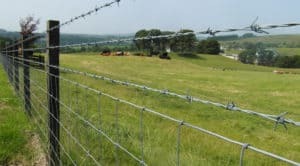 We ensure that gabions made from our wires provide added protection for use in polluted environments or wherever the risk of corrosion is present.